So I couldn't post anything for the Birthday Project yesterday because the power at home went out. Thank goodness I have time (and electricity) today, so I can post both Part VI and the final part. Kinda sad that this project is ending today>.< Then again, it's not like I'll stop posting anything regarding Exo or Xiumin after this, my obsession shall continue forever and ever and ever *sly smile*. 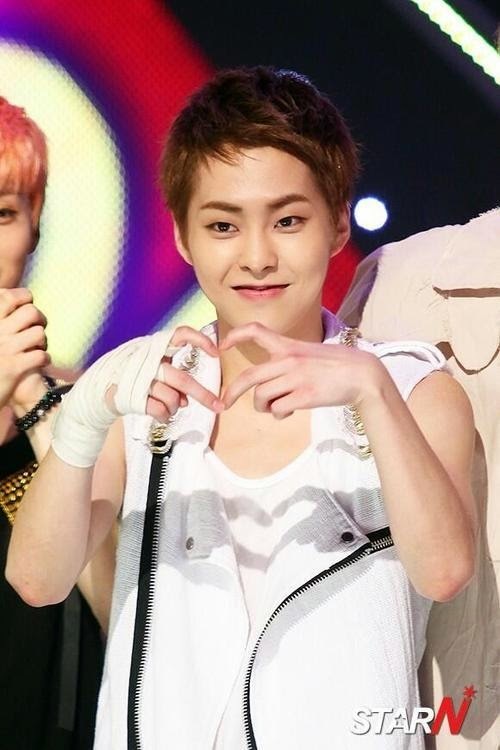 Anyway, since today is Xiumin's day, of course I'll only be talking about his ships. I'll be ranking my least to favorite Xiumin shipping. Let's start off with Numero twelvo (what did I say about my Spanish?). Aw, eye contact plus cute smile *blushes*. all over him. That's the way of XiuHo. just loves how Lay can't get enough of his cheeks. There is nothing sweeter than a XiuBaek (with a side of jealous maknae). is giving him a taste of his own medicine. The hot / cold relationship of XiuChen. The loving and protective relationship of XiuYeol. The cuteness overload that is XiuSoo. Soemtimes they're all lovey dovey, sometimes they're just suave lovers, that's XiuTao. Mature maknae meets fake maknae, cute yet hot perfection of XiuKai. the maknaes just want to devour their hyung? XiuHun pairing is so lovable. 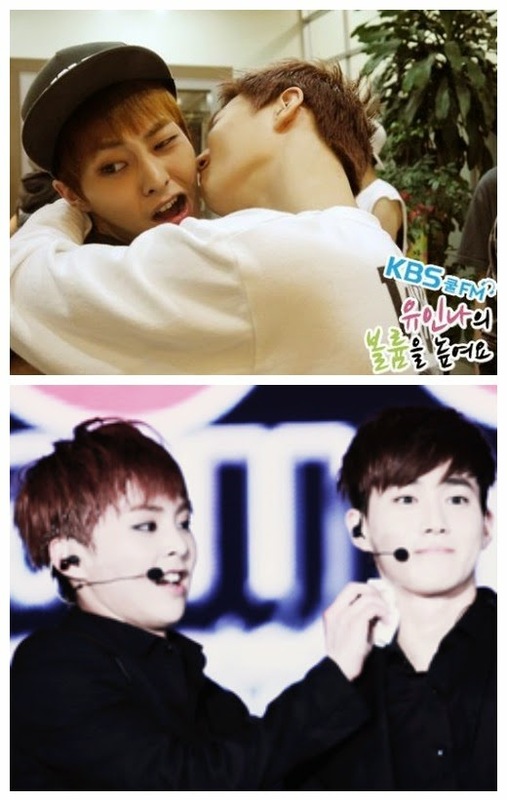 Arguably the most popular of all Xiumin-pairings. What's not to love about this pair? The two baby-looking oldest hyungs - I swear they greedily keep a fountain of youth to themselves - who are just so cute yet manly. But mostly cute. 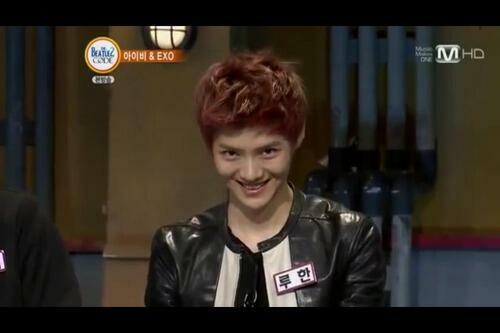 Sorry Luhan. Props to the deer for finally getting Minseok all to himself after all those years of seduction. 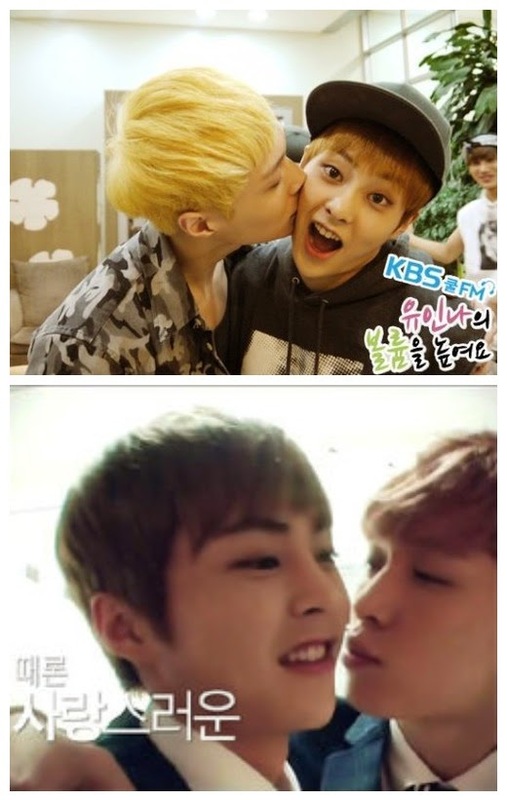 Everybody's jealous of this cute couple that is XiuHan. BaekLay's faces say it all. And that's it. My ranking for Xiumin shi - oh what's that you say? I seemed to have mislabeled my countdowns you say? Nope. No mistakes there. 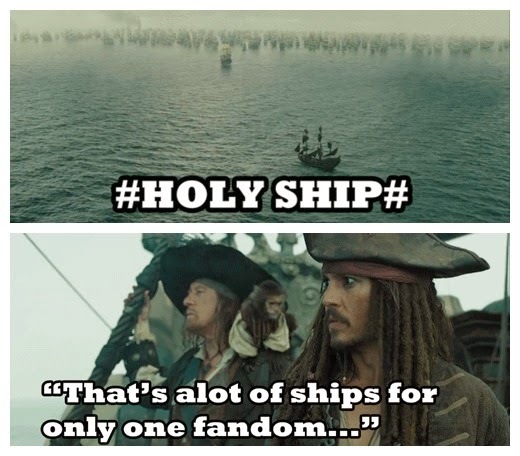 I do not have a least to favorite ranking of Xiumin ships *Jongdae's troll face*. This is Exo we're talking about here! So all Xiuships are equal, except for one that stands out from the rest BECAUSE XIUHAN IS REAL.